This episode covers the exciting arrival of the 2015 Italian Delegation! We welcome delegates from our sister school in Forli and find out a little more about life in Italy, as well as destroy some stereotypes. It was great to welcome them with a Year 11 Pep Assembly. Find out why learning another language is important by watching this episode! This episode covers the Year 9 High Resolves School Action Project ‘Be Yourself Day’, the Year 10 Pep Assembly (hosted by the Estancia Eagles) and features an E-Smart film to raise awareness of bullying and technology. We also look forward to welcoming students from our Italian sister school ‘Liceo Scientifico’. Lastly, watch out Year 12s for ‘Super Friday’ next week. 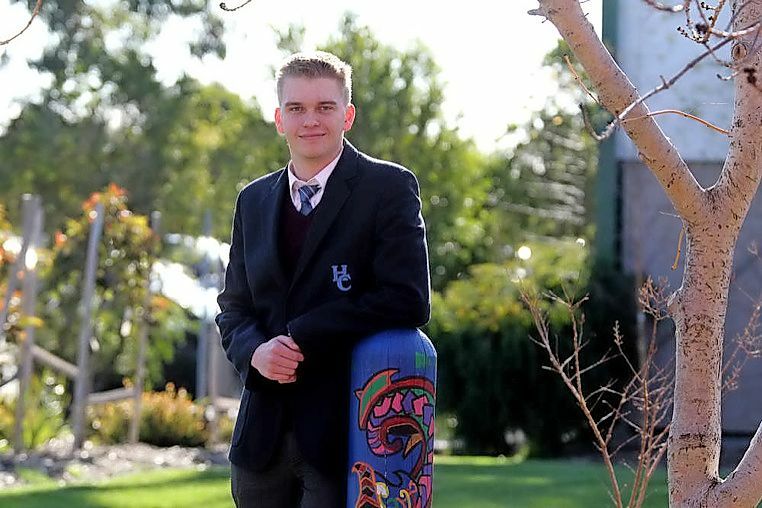 Tom Van Duijne of Year 12 has been awarded by the Rotary Club of Hoppers Crossing, as the 2015 Young Leader of the Year. He will be presented with his award at a celebratory dinner held by the Rotary Club on 30th September. The story was published in the Star Weekly on Wednesday 26th August. Read the full article here. We’re in the Wakakirri Finals! 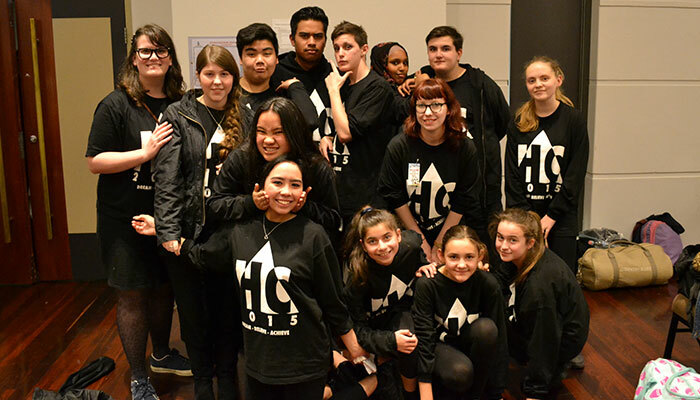 Hoppers Crossing Secondary College was successful in making it through to the 2015 Wakakirri Finals for the second consecutive year. Students will compete against other Victorian Schools for Victorian Story of the Year on Wednesday 16th September at Hamer Hall.